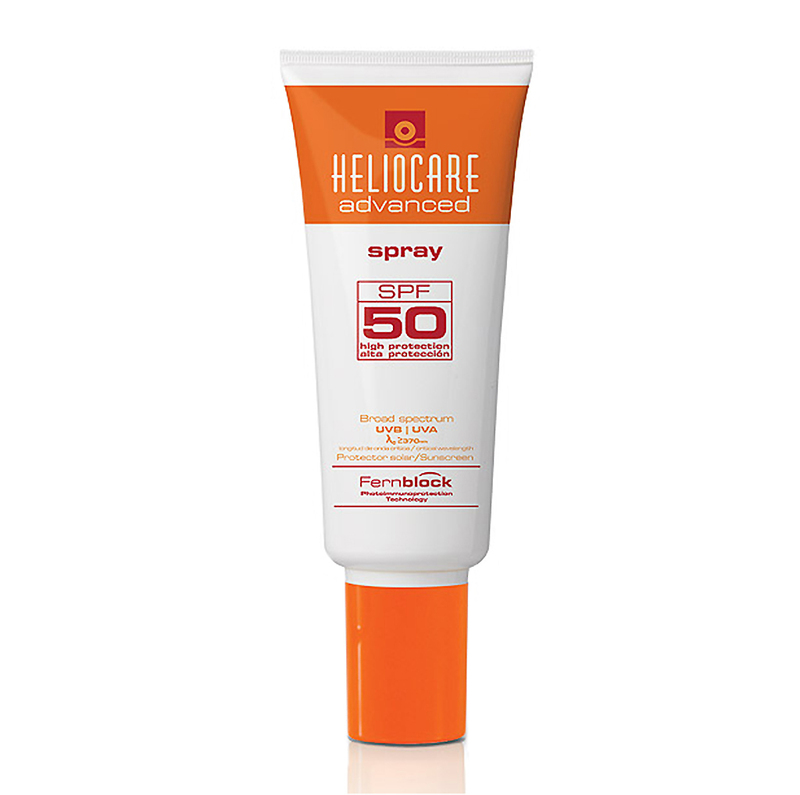 Heliocare is available as a topical sunscreen, or in capsule form. It functions to prevent the sun’s damage, offering the unique properties of a natural fern extract (PLE). 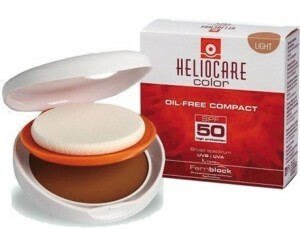 Heliocare provides significant antioxidant properties to care for the skin. 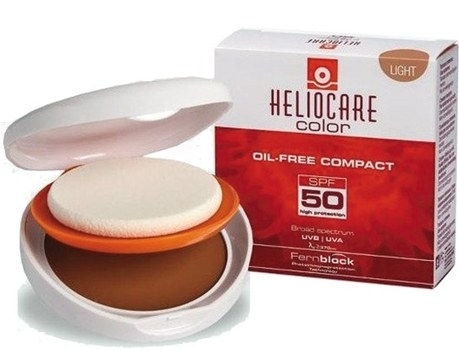 Combine your make-up and sun protection with the Heliocare Oil-Free Compact. Designed for oily and blemish-prone skins, this product not only evens out the skin tone but dries matte to ensure skin never looks greasy. 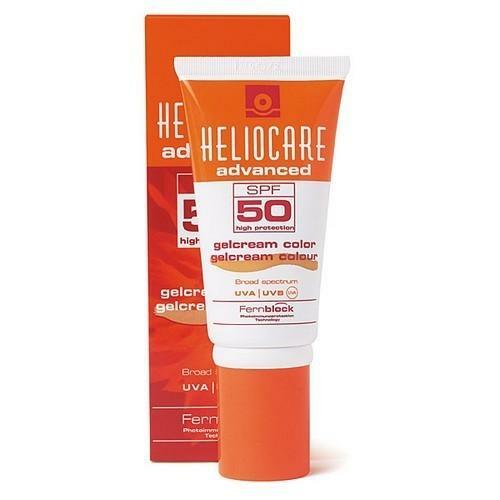 Heliocare SPF 50 Gel is an excellent sun block for all skin types. 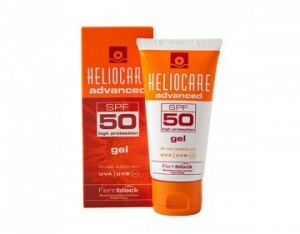 It is easy to apply, and is not noticeable on the skin like other branded sun blocks. The consistency of the gel means it rubs straight into the skin and does not leave any residue. 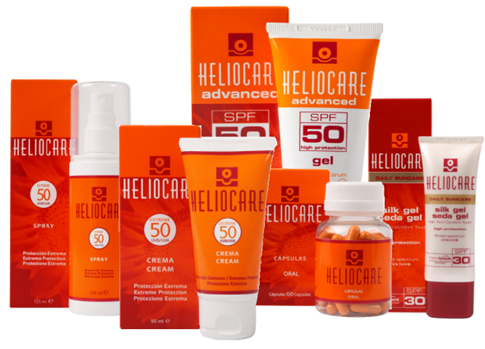 Now you can get all the skin loving benefits of a Heliocare face product for your body. The Heliocare Spray SPF50 is easy to use and sprays smoothly for even application. Help boost your skin’s natural defences against the sun from the inside out with the Heliocare Ultra Capsules. Effective from the very first dose, this daily supplement is ideal to take during periods of high sun exposure.